The American Dream has gone up in smoke﻿…. Canada is the first major economy in the world to legalize the recreational use of marijuana, and Canadians everywhere are rolling a blunt to celebrate. – one of your smiling citizens. ?? 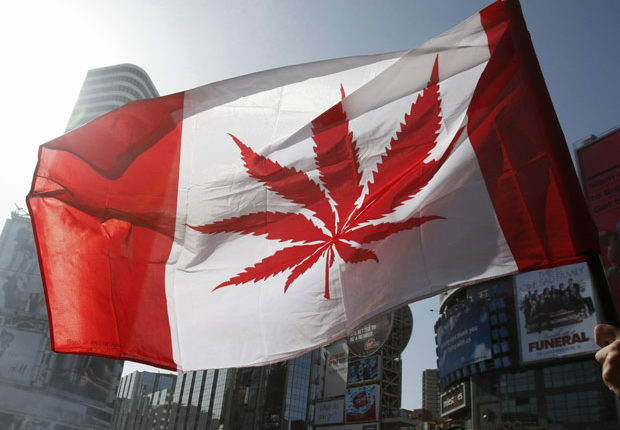 But in a world that is largely against the recreational use of marijuana, what made Canada take the leap? In 2015, young and charismatic Prime Minister Justin Trudeau was elected after running on a platform of…well…you guessed it.. Pot. Trudeau believes that the black market is dangerous and skirts regulations that exist to keep Canadian citizen, particularly kids, safe. But in addition to keeping the kids safe, the government also wants… MONEY!! The Canadian government wants to be able to regulate the profits since on the black market, there’s not a good way to track the exchange of goods and collect taxes. This move is expected to spark a billion-dollar industry. Spending on marijuana could surge as high as 58%, especially since users are expected to be willing to pay a premium for legal access to the drug. Waking up to find out that Canada has finally legalized marijuana is the best!!! ? I’ll be traveling there next year with my brand… stay tuned and smoke good ? In fact, the demand is so popular…there has actually been a SHORTAGE of WEED! The University of Waterloo conducted a study that showed the current supply would only support 30-60% of the demand. -But even if you CAN buy it… How much will this legal weed cost? Quebec shops plan to have strains available at around $7 or less in Canadian dollars (which is about $5.40 in United States dollars) per gram so they can stay competitive with the black market. A special marijuana excise tax will be be divvied up between the federal government and the provinces. Adults will now be able to carry up to 30 grams of legal marijuana in public and will also be allowed to cultivate up to four plants in their households. The eyes of the world are on Canada as governments across the globe have been debating over this topic for years. Many countries have not legalized marijuana due to concerns about regulation and worries that widespread use could be harmful to minors. The United States has still not legalized marijuana nationally and it is only available to those who live in Alaska, California, Colorado, Massachusetts, Nevada, Oregon, Vermont, Washington and Washington D.C. Though the Canadian government sounds super cool right now, they are going to have a firm stance on the rules. The legal age for marijuana use will be 19 in most provinces and it will be a federal crime to supply marijuana to minors — with a penalty of up to 14 years in prison. Even with the strict rules, many Canadians are thrilled, including comedian and cannabis enthusiast and host of popular podcast Doug Loves Movies – Doug Benson, who is throwing a bongathon to celebrate! 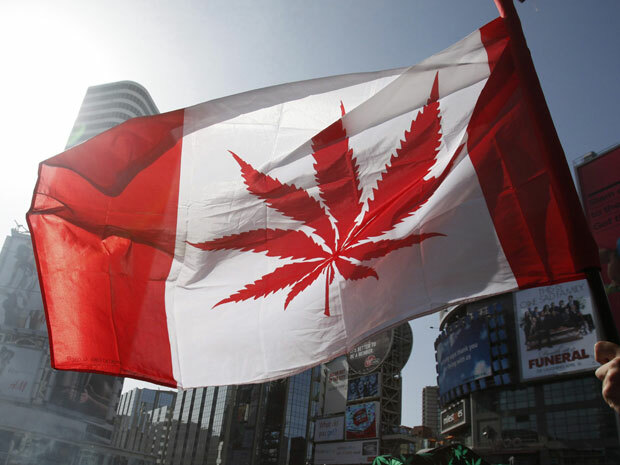 What do you think about Canada legalizing pot? Let us know in the comments or on Twitter at @WhatsTrending.